Summer is here, which means plenty of opportunities to rip off the barbeque cover, unfold your picnic rug and maybe even dust off the old stubby coolers. 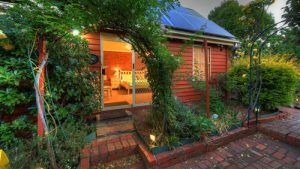 But there’s no need to resign yourself over to beers and ciders just because the weather is hotter; there are plenty of refreshing and fruity wines that suit the season. When you’re raising your glass celebrating those endless days and warm nights, make sure it’s filled with one of these – our 6 favourite summer wines. Florally, fruity, and ever so slightly fizzy, this Txakoli delivers a brilliant burst of summer freshness for your palate. 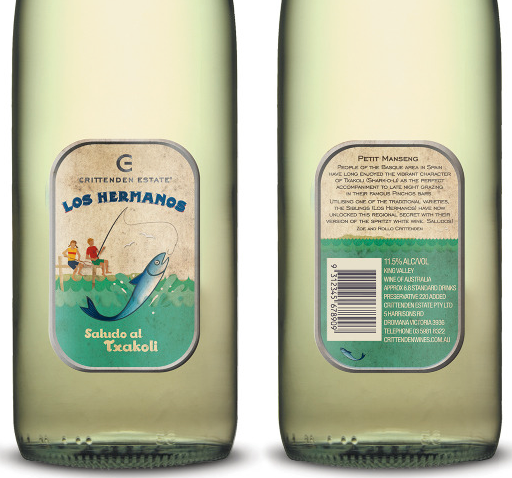 As a Spanish dry white wine, this goes down perfectly with tapas or Pintxos. What’s summer without a few bubbles? 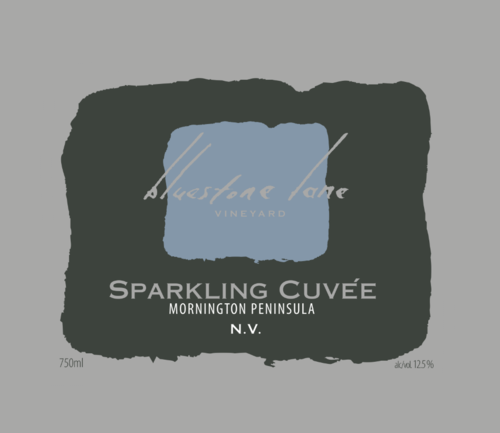 Bluestone Lane’s sparkling variety is a crisp and clean mix of chardonnay, pinot noir and meuniere; the perfect light accompaniment to those humid evenings. Quite often Pinot Grigio can be a bit on the heavy side, but this particular yield keeps things light and crisp. In a true homage to the season, it features fantastic ripe stone fruit notes. 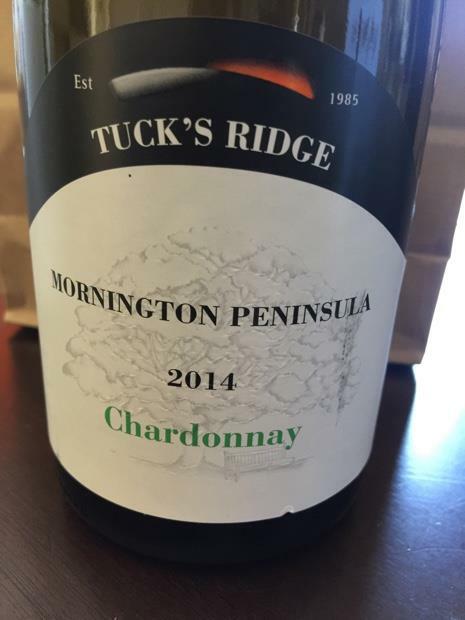 Not everyone is a fan of Chardonnay, but not everyone has sampled this beauty from Tucks Ridge Estate. 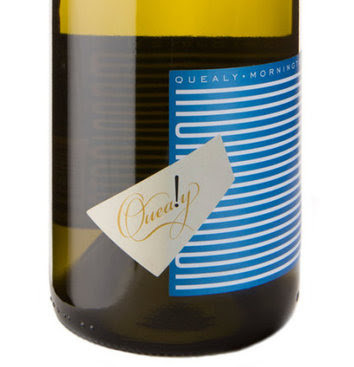 Subtly oaked with a buttery and nutty taste, while also featuring refreshing notes of white stone fruit, lemon, and melon. White varietals don’t get all the glory over summer. 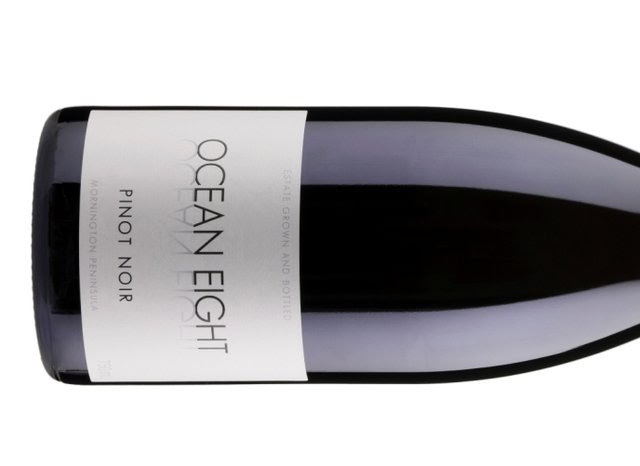 This Pinot Noir is full-bodied and flavoursome, filled with raspberries, red cherries, and other fruity notes. Perfect for when you’re in the mood for a platter of soft, creamy cheeses (which should be always). 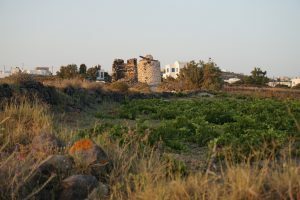 Red wine notoriously goes hand in hand with red meat dishes, but sometimes that can be a little heavy for summer. 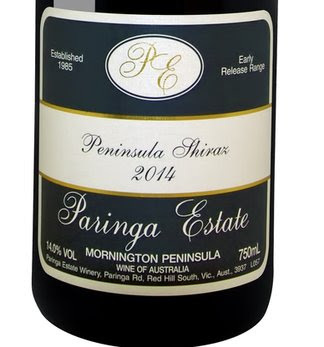 This cool-climate Shiraz from Paringa Estate gets around that, with a deliciously light palate of spicy blackberry, black pepper and fine grained tannins.